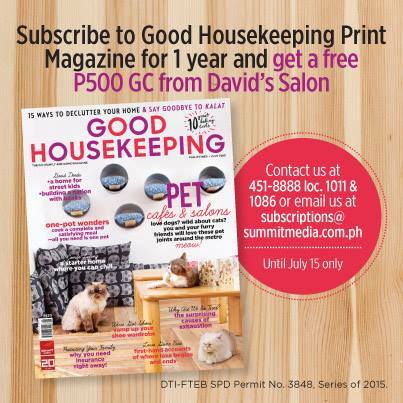 The 16-page special supplement will be distributed at the afternoon affair in the Avida Showroom in Glorietta on July 18, 2015, where guests will take part in crafting activities, such as rubber stamp making to be demonstrated by Urban Abode, and DIY take-away succulents by Smarty Plants PH. Urban Abode will also enlighten event guests with a talk on space styling. 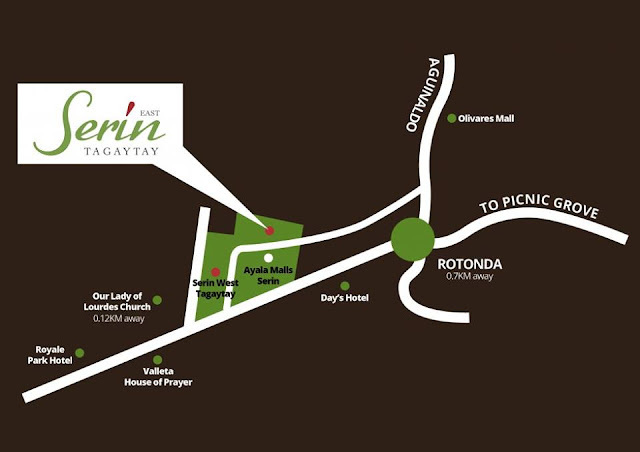 Serin East Tagaytay is situated in Cavite's most coveted vacation hotspot and is less than 5 minutes away from the Tagaytay rotunda. With its purpose of bringing vacation living to greater heights, Avida’s first project in a leisure destination provides its residents the pleasure of living their dream life to the fullest because of its splendid exclusivity. Visit their Avida showroom at 2F Glorietta 4, Makati City.